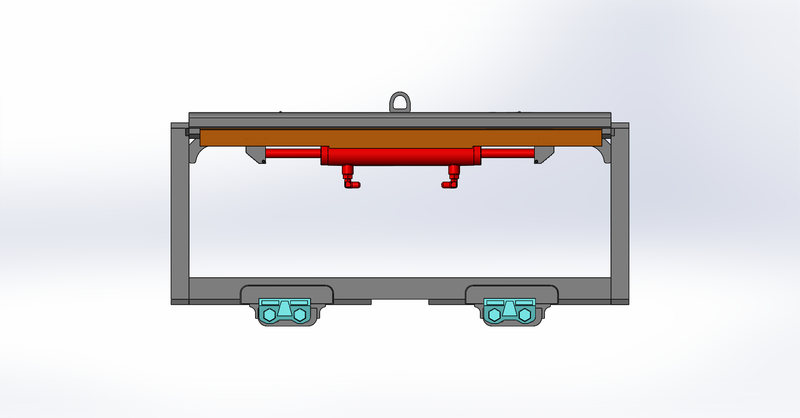 For hydraulic positioning of forks when handling changing load widths. Hydraulic system: piston rod is integral simple forklift structure easy to repair; Seals product all using NOK brand, inside cylinder special design to control the speed of movement. Through this design it can save time to transport. 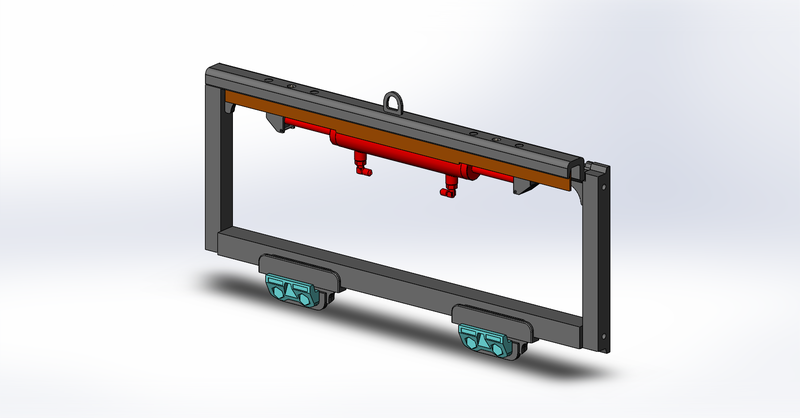 upper carriage bar we are using s shape One-piece molding, effective thickness are thin, reliable quality. 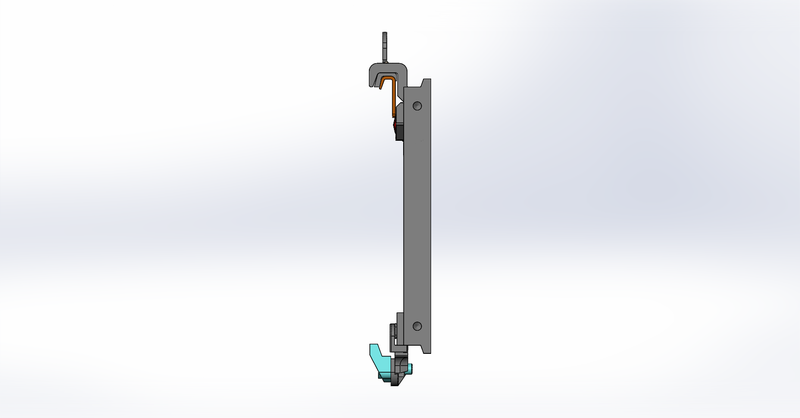 Reliable connection between cylinder and frame body. Do not cause spillage or damage during transportation and assembly. Side shifter cylinder adopts buffer device design, can effectively protect cargo, and it is also fixed with a locknut, which is safe and reliable. Sideshift is suitable for narrow and poorly sighted workplaces. For stackers, sideshifts can move right or left, The total lateral displacement reaches 200mm, which reduces the difficulty of forklift truck movement and product placement. Axon Forklift provides the ultimate solution than others, like still forklift, toyota forklift.